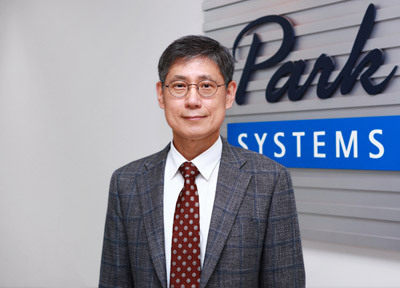 Q: Park Systems is the leading AFM technology for both academic and industrial users. What were the key factors for Park’s enormous success in advancing AFM technology for both types of users who often have very different requirements? A: During the last 20 years, we have intensively developed the core technology of AFM, such as flat scan systems, True Non-Contact mode, and advanced software. We also had a master plan to develop a full line of products from basic research AFM to the high-end fully automated in-line AFM. Since all of our products were designed with the same concept, they share a common platform. For example, we develop and manufacture the flexure scanners that we use both in research AFM and industrial AFM. This enables our development and production teams to be cross-sectional and address both academic and industrial demands. This operation model allowed us to share the developments for each type of users with the other user classes. Hence, you can see a development on the academic model that was initially developed for an industrial user and vice versa. Q: Given your current position based on Moore’s law and the future of the semiconductor industry, how can AFM contribute to the future advancements in semiconductor fabrication? A: Moore’s law has become the model for the industry. The smaller dimensions and nodes have led to much more stringent requirements for metrology tools. For example, in order to maintain the signal to noise ratio in the measurements, there are more rigorous noise requirements for the in-line metrology tools. Our systems maintain the best system noise levels in industry for AFM products from over a decade ago, therefore, when the node sizes shrink, our solutions were ready to address the new measurement requirements. While the scale-down in lateral dimension approaches to physical limit, the 3D devices with vertical integration open new opportunities. The applications for AFM are expanding from the traditional measurements to new sets of measurements. 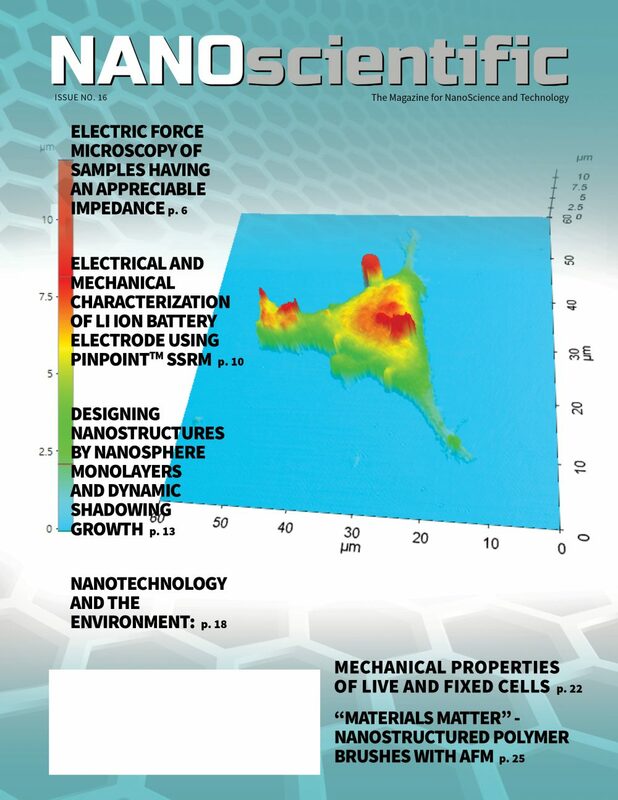 We see many new measurement requirements for AFM since the time we started our joint development program with imec. 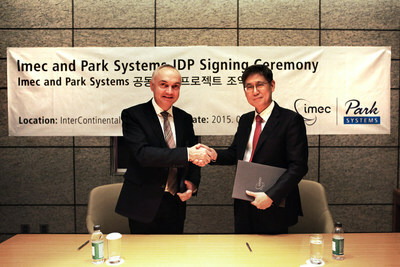 Q: You mentioned the joint development program between Park Systems and imec. 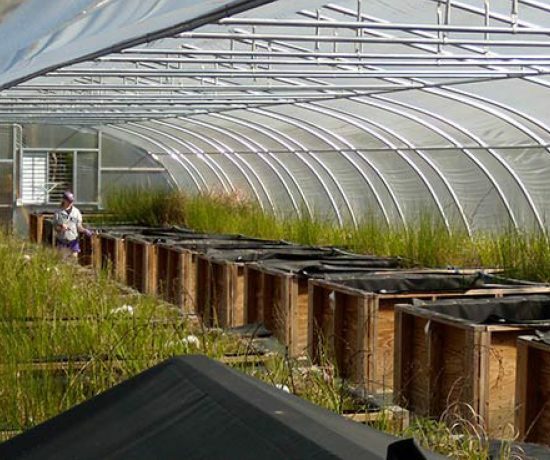 Can you share an example of the exciting contributions from this partnership? A: One excellent example was presented at ASMC 2017 where it was very well received. The AFM is used as an in-line monitoring solution for local height variations of SADP Fin heights and oxide recess in copper pads. This measurement provides crucial information required in the wafer-to-wafer hybrid bonding process. 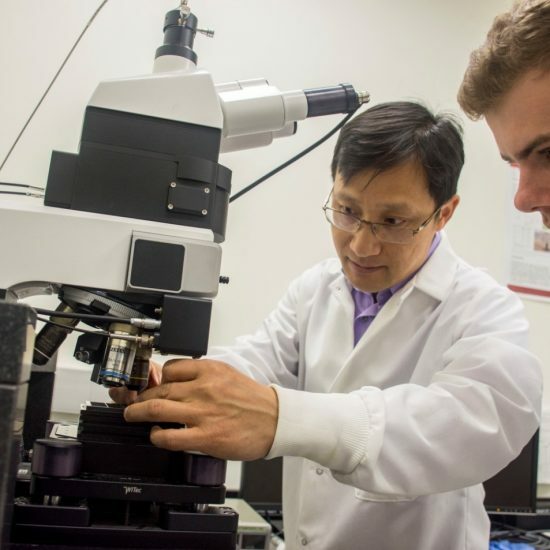 AFM was chosen over other metrology techniques due to it’s non-destructive measurement and sub-nanometer accuracy. The within wafer uniformity and wafer to wafer comparison can be performed using automated in-line AFM. The measurements with AFM are final and do not require any post-measurement modeling. Hence, the short time-to-solution makes it a valuable method for decision making in process control. Q: AFM systems are perceived to be too slow for semiconductor device manufacturing for in-line metrology. However, Park AFM systems are being utilized for uniformity studies along with the wafers and dies manufacturing. How challenging is it to perform such measurements? A: Traditional AFMs are slow in acquiring images. However, the latest AFMs from Park Systems with high frequency cantilevers can scan much faster. Combined with bi-lateral scan and optimized navigation, our in-line AFM can meet the throughput requirement. Since AFM can measure actual dimensions directly, AFM has been a reference measurement system for fab. Now, with the level of automation, our users see more and more benefit in utilizing AFM for uniformity studies. Not only the throughput is significantly improved, time-to-solution and data reliability are exceptional comparing to other metrology solutions. 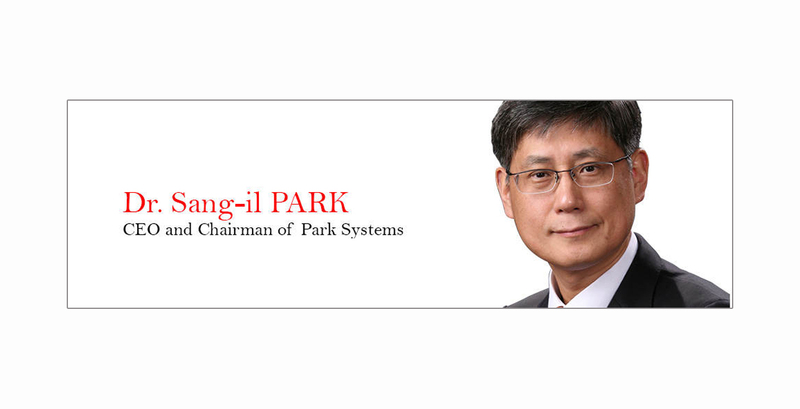 Q: Park Systems has been growing solidly since their IPO in 2015. What is the relationship between the observed growth and the current AFM technology innovations at Park Systems? A: The AFM technology innovation we achieved in the past resulted in our revenue growth and made the IPO possible. 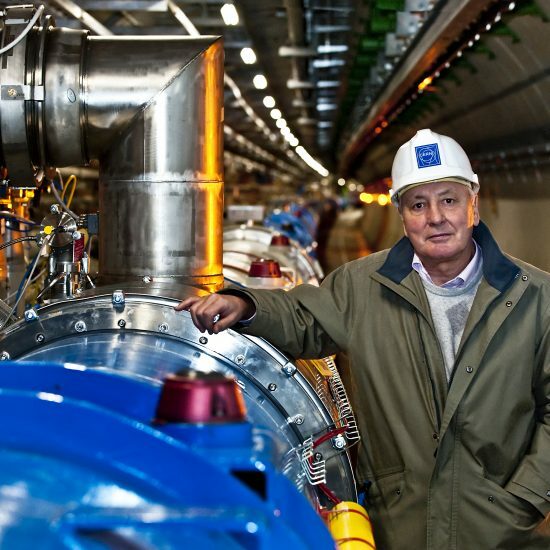 Since the public offerings, we accelerated all of our activities including the R&D. I am confident that the current AFM technology innovation at Park Systems will generate greater revenue growth in the future. We have a passion for addressing new metrology challenges and making our customers happy.